I got into them by listening to Avril Lavigne . That got me into them cause I started to like rock music. 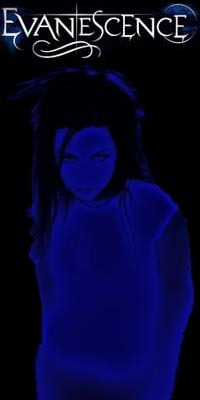 I hope that you like Evanescence as much as i do.